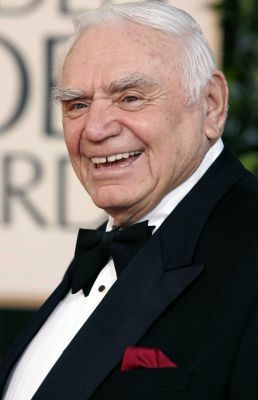 Today, Ernest Borgnine died at the age of 95. Photo credit: AP | In this file photo, actor Ernest Borgnine arrives for the 62nd Annual Golden Globe Awards, in Beverly Hills, Calif.
One movie of his that I have not seen is his 1955 film Marty. I think I need to put that on my movie bucket list to see. You know I am fascinated on when celebrities die in three’s. I just posted about three celebrities who has past away recently. Now today… is it the start of another three celebrities to pass away? Saw this on a friend’s Facebook page. 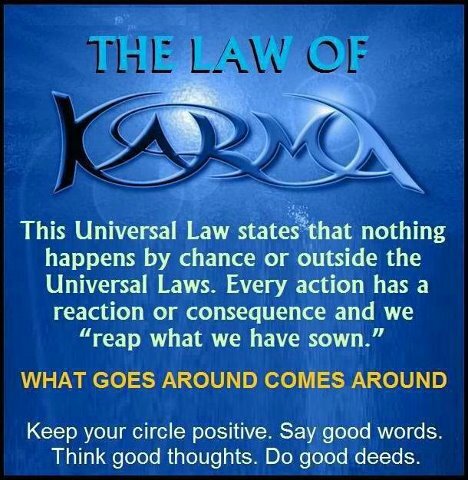 I do believe in Karma. Sometimes, I wished it happened when I want it to, but it doesn’t.